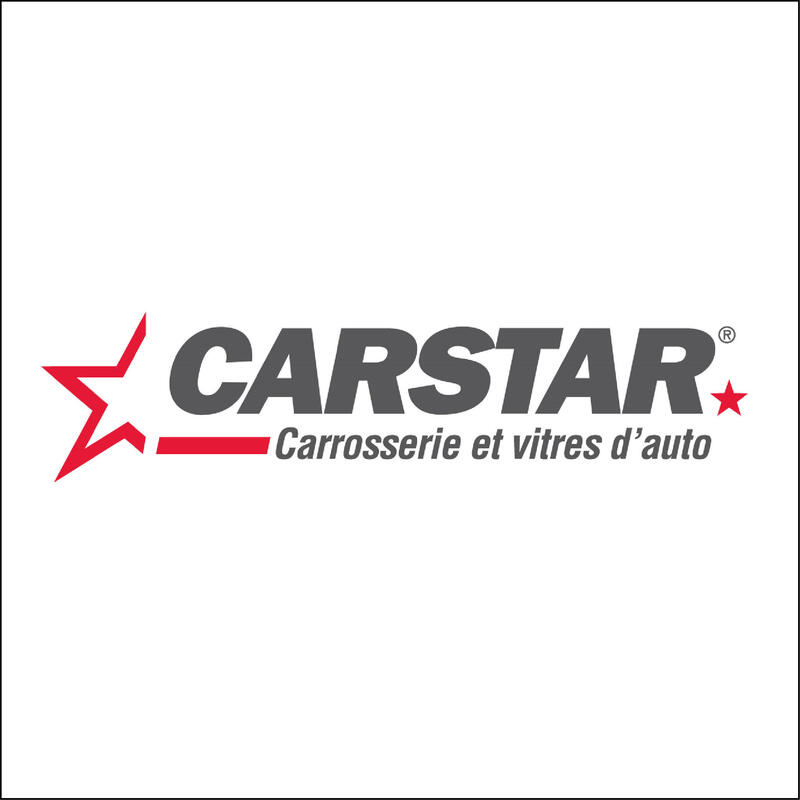 CARSTAR Chambly Richelieu, auto body shop, listed under "Auto Body Shops" category, is located at 300 Boul Richelieu Rte 112 Richelieu QC, J3L 3R7, Canada and can be reached by 4506581000 phone number. CARSTAR Chambly Richelieu has currently 0 reviews. Browse all Auto Body Shops in Richelieu QC.